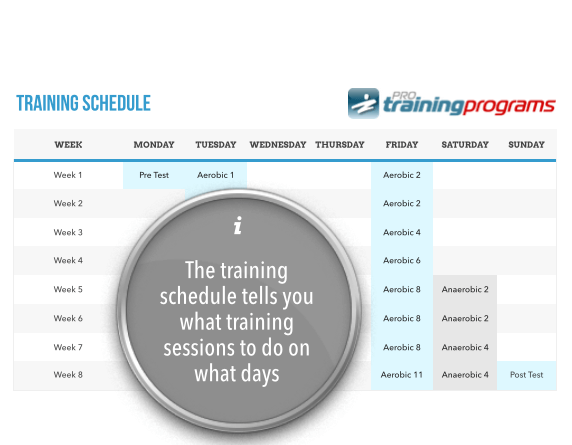 Train smart with Pro Training Programs! We are planning to add Boxing Training Programs very soon, leave your First Name and Email Address and we will contact you when our Boxing Training Programs become available! Boxing is without question one of the most physical and mentally demanding sports in the world. This is why Boxing is used as cross training by most other sports. Boxing is a physical battle, combining strength, power, speed, agility and endurance over 3 to 12 rounds. As a result, Boxing training needs to develop all of these physical qualities in equal measure.